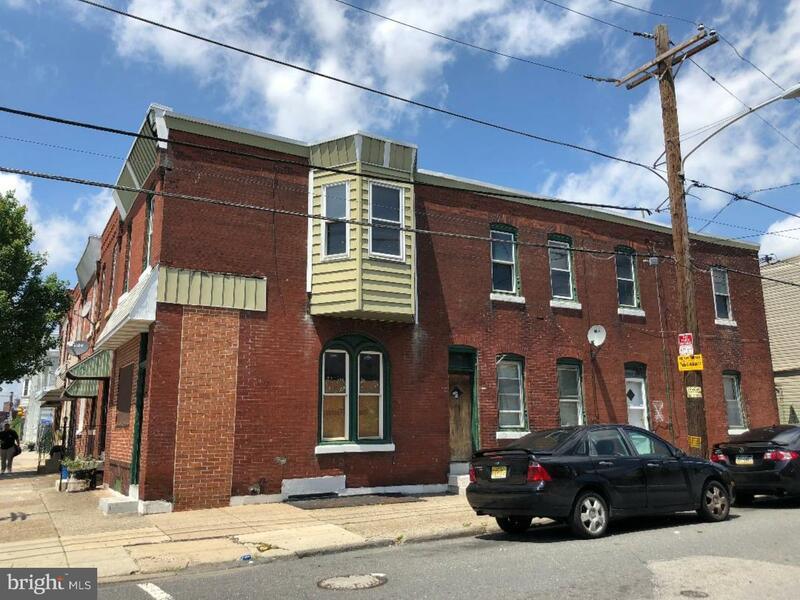 DRIVE BY ONLY !Huge corner investment property in up and coming Port Richmond area!If you are looking for a great investment property this brick two-story duplex is for you. 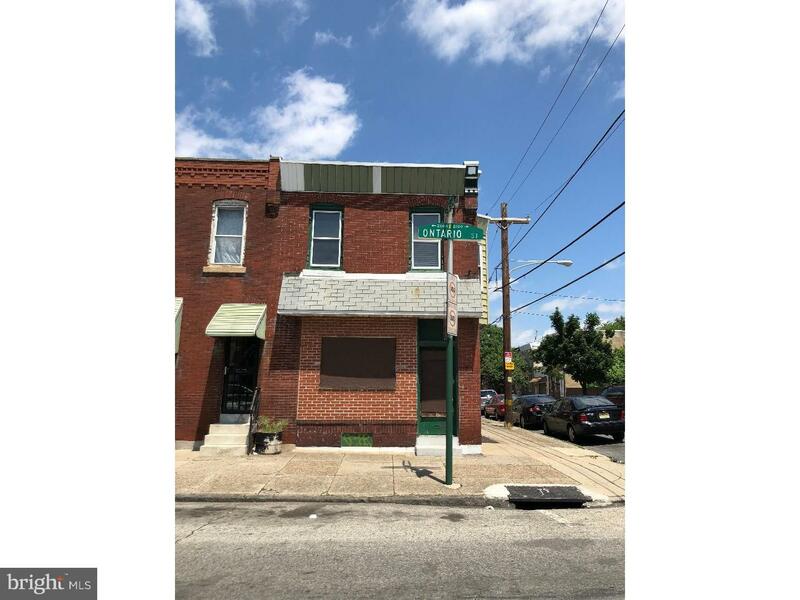 3 separate units- including Unit 1 which has a store front with access to the basement. All units have separate entrances and separate electrical systems. 1st and 2nd floor have separate gas. Electrical grounding system upgraded 11/14 and new roof installed 01/15. Property is in need of repairs and updating throughout. Property is sold "AS IS". Seller will make no repairs or correct any violations on property if any. Call Peter with an offer today!